Eye Envy liquid is the ultimate tear stain remover. 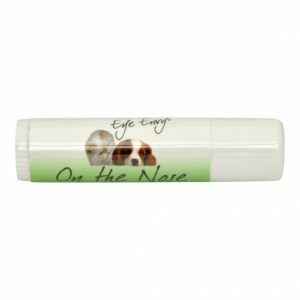 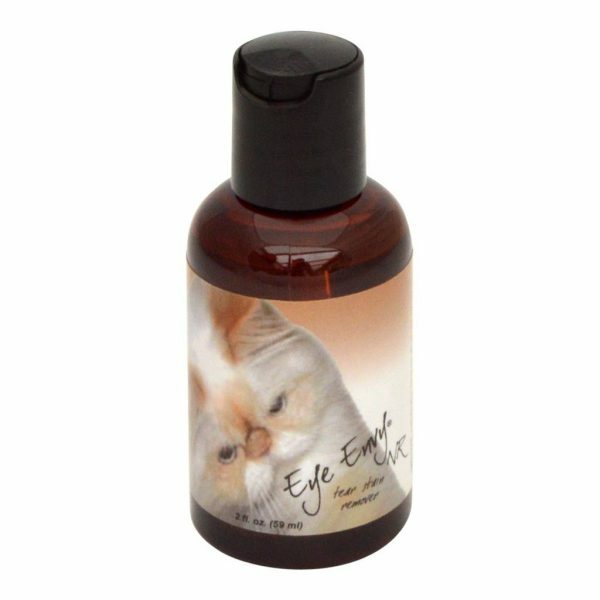 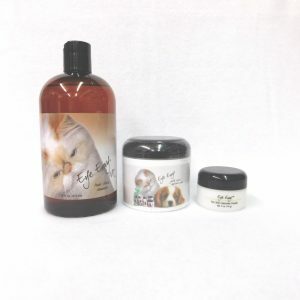 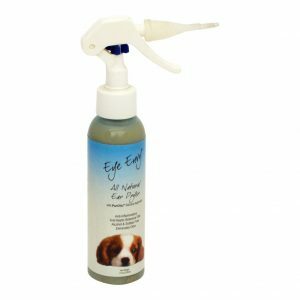 It is applied externally, and it removes stains from the coat area around the cats eyes. 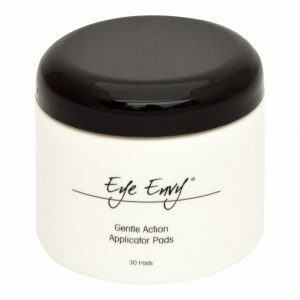 It works best when used in conjunction with Eye Envy powder.